Which begs the question… Is there a right way to fight in a relationship ?? 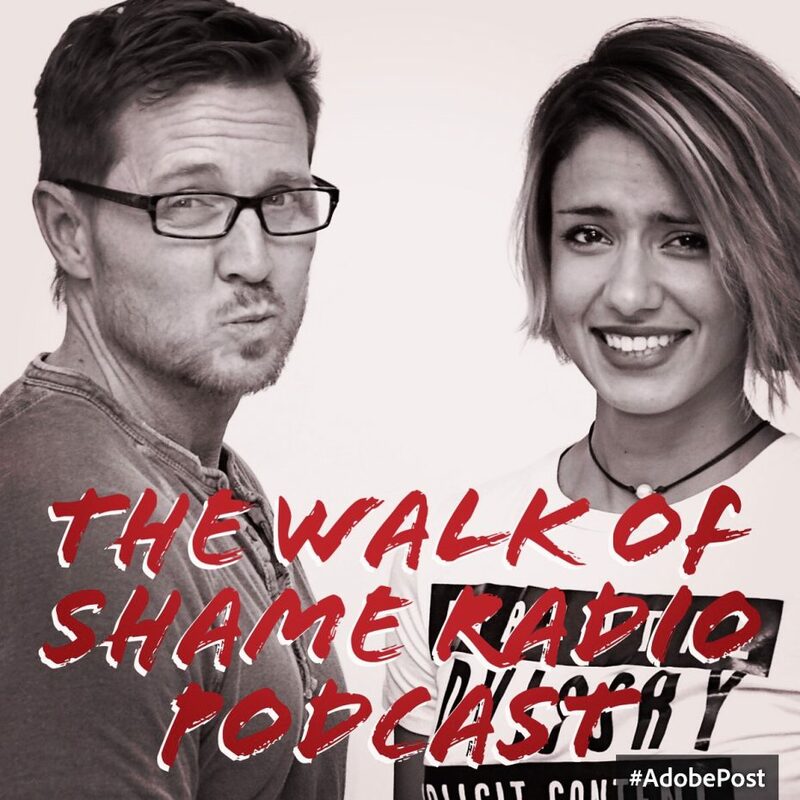 It is safe to say that the Walk Of Shame Radio Podcast Tribe is no stranger to concept we touch on every single show that relationships are tough and take tons of work and communication. This week Tony and I touch on the art of “fighting”. A lot of people think it is in fact, normal for couples to fight and if the fights aren’t occurring on a regular basis something is wrong. This thought is EVERYTHING wrong with relationships and we are here to speak about the healthy balance when it comes to disagreements with you and your SO. First the term FIGHT rubs me the wrong way. As we are the engineers of our own mind I want to make clear my definition of a “fight” before we dive to deep into this conversation. Fight- Lack of communication that leads to one purposely saying harmful things leading to uncontrolled emotions. Adult Disagreement- a disagreement between to individuals that are yet to be on the same page but have full potential to be aware of each others opinions. Before you dive into this episode here is a small piece of advice we speak about on tackling an issue right when it arises. While doing this In an appropriate manner you are not letting the issue linger and evolve into a FIGHT. The sooner you talk about your insecurities the sooner you get back to loving each other. Which is the point of sharing emotional space with this person that you chose to explore. …being passionate about your opinions is a beautiful thing, but what can become more beautiful is learning and growing together with someone who was once a complete stranger to you but by the grace of the universe, two individuals came together for a reason.